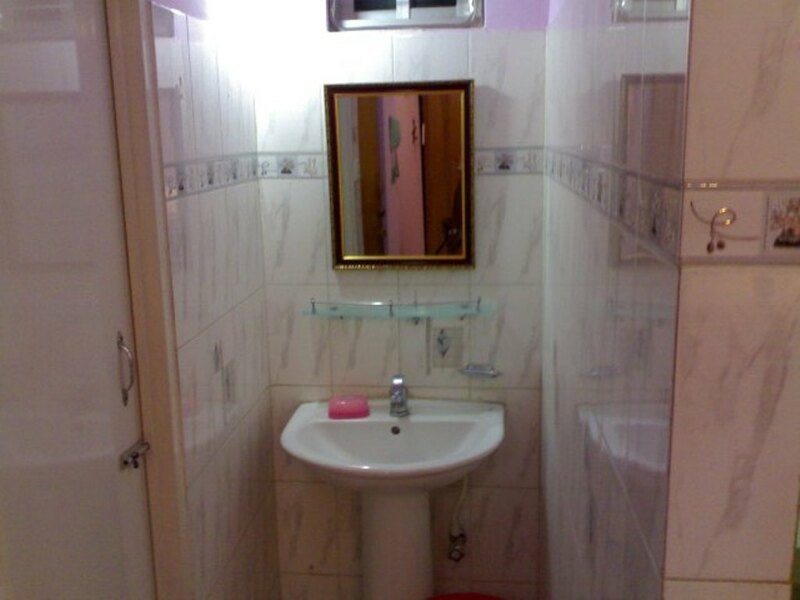 CONTACT THE OWNER - ENQUIRE NOW ABOUT ID: 34522 - CLICK HERE ! 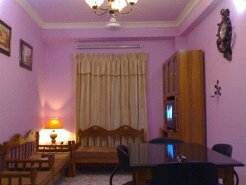 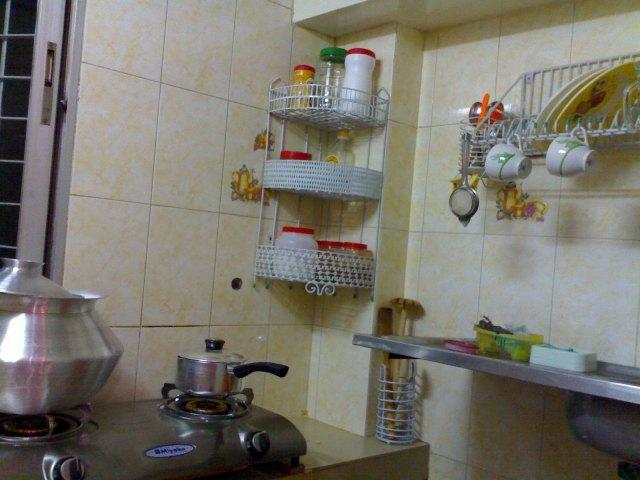 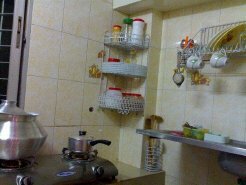 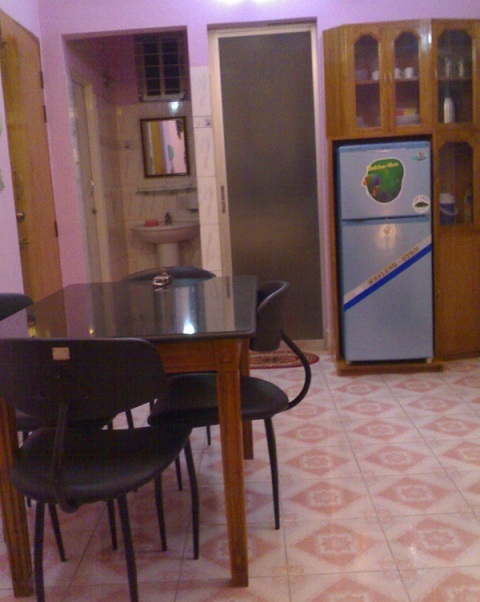 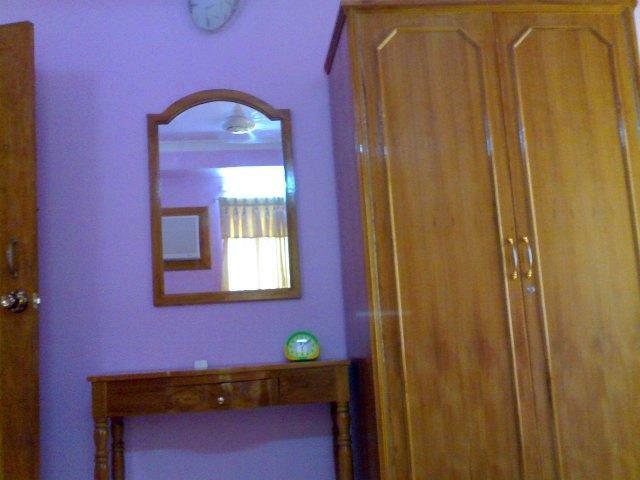 Description : 750 sft Full Furnished Apartment for rent at Green Road, Dhaka, Bangladesh. 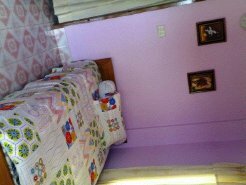 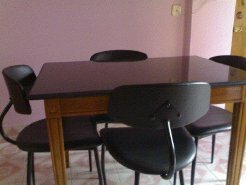 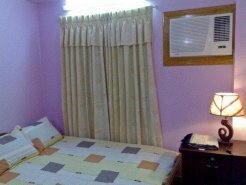 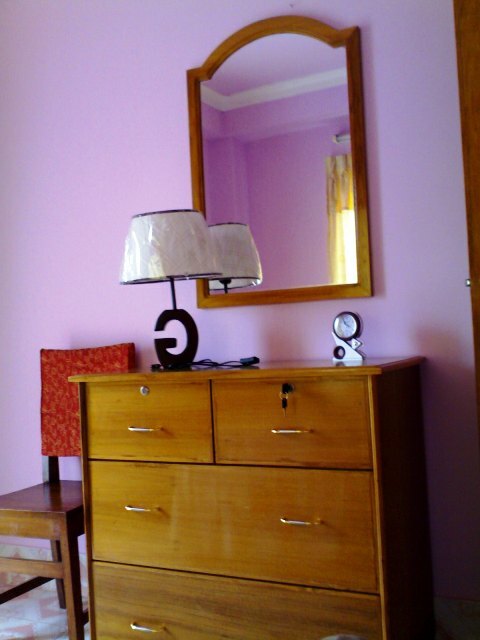 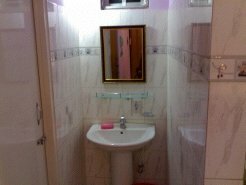 Amenities : You can rent this apartment for long or short term basis which may be discuss. 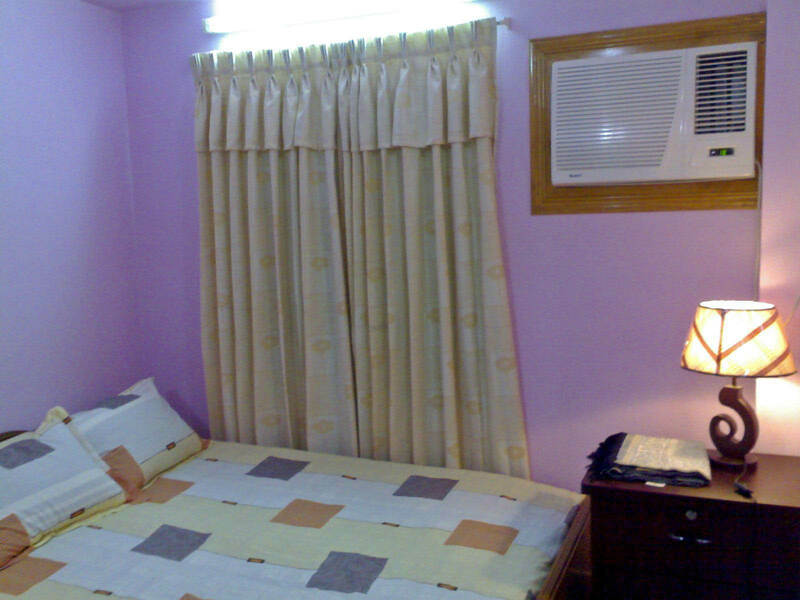 Direction : provides a comfortable and spacious home away from home for corporate executives and leisure travelers.